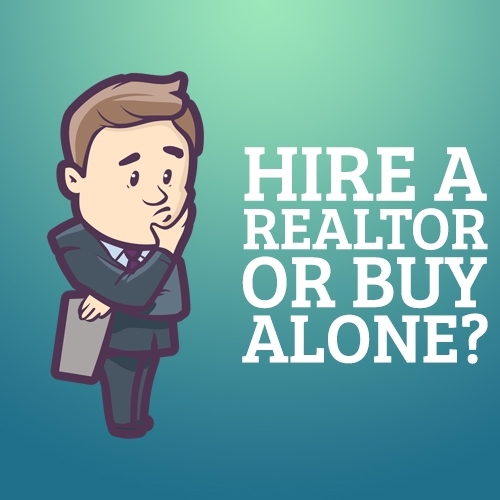 Author Blog | Hire a Realtor or Buy Alone? · Ethical and moral behavior towards the client. · To maintain and carry on the standard of the whole association. · Obeys rules and regulations of the state in which they are serving. · An agent is also caring towards the client rights. · Previous deals and hiring (portfolio). · Working hours, capabilities, skills, motivations, ideas and loyalty. 1. No. of bed rooms. 2. Kitchen, washrooms, TV lounge, car parking etc. 3. Location of the house. 4. Most importantly, the range of your budget. For these cases, the real estate agent's services will be very helpful. Besides, he is a professional. After you agree on a price, the agent will send the proposal to the seller or seller's agent. The seller’s agent will either accept it, or present you a counter-offer. Then, negotiations will go back and forth until you settle and reach an agreement. 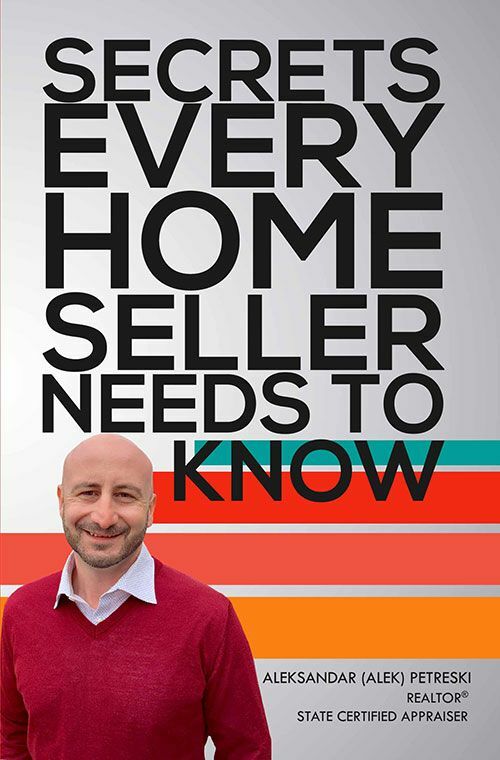 In a buyer's market you have more possibilities to succeed. You can make a less than reasonable offer, demand for some house improvements, better closing date and even closing fee payment by the owner. 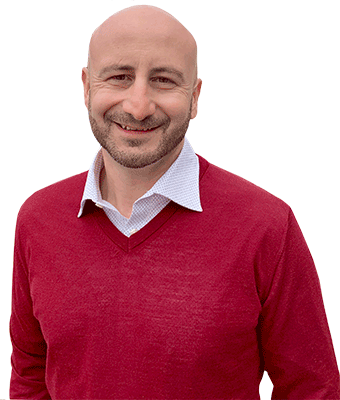 In a seller's market you have less leverage, as you are not the only one in line. You are most likely to succeed by offering a seller's price. If he does not get it from you, he will receive another offer very soon. Your real estate agent can be your middleman to negotiate with your seller's representative. He should be your middleman and have a big influence in it. Like in all the movies, one of the buyers plays a person that is on the seller's side, another one plays a displeased party. Some third party person (attorney, lawyer, professional friend of the family) need to see and evaluate the offer and give his or her expertise. This is a chance to lower the seller's counter-offer and keep your positions. In addition, you will make the seller wait. This may make the seller believe you are considering other options. In a seller's market, you will probably have competition for the house you wish to buy. Receiving a pre-approval for the mortgage will be a good start to becoming the best potential seller's choice. This is a statement issued based on your credit report, bank statements, etc. It shows your ability to pay for your possible purchase. Also, let the seller know the financial options that you have. Some mortgage conditions and funding programs are more attractive and may influence the seller's decision.